This collection of engaging and vigorous essays examine what makes the 'history business' tick. Davison demonstrates that Australia's history can be relevant to the issues we confront everyday at the governmental level, at work, and in our communities. In the age of Mabo and the Republic, history is often in the headlines. The past is always with us, not only in debates about land rights and Aboriginal reconciliation, but in national celebrations and demands for national heroes, and in more private and local concerns with family history, historic buildings, school history and living history museums. Even the forecasts of management experts and the arguments of gun rights activists appeal to the past. The past can inspire, console and condemn, sometimes all at once. 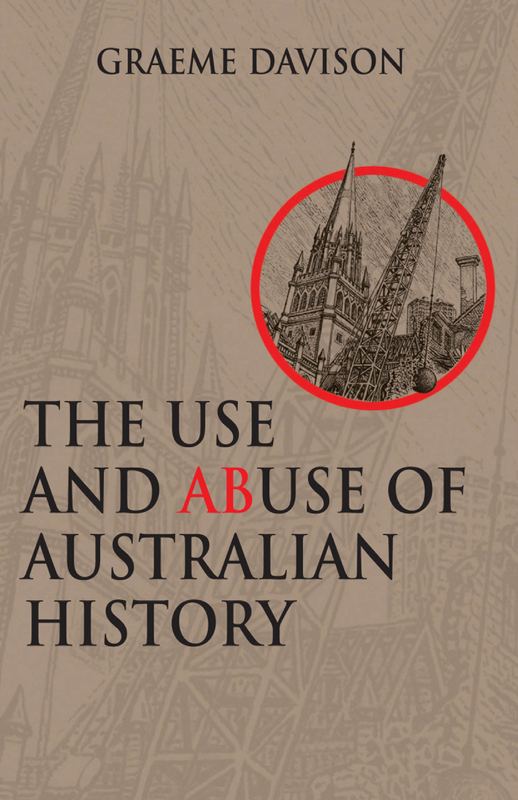 How do Australians use, and sometimes misuse, the past? What are the private and public purposes it serves, and what dangers attend its abuse? Graeme Davison has observed these debates at close quarters, as a historian and commentator on national celebrations, heritage, museums and other forms of public history. 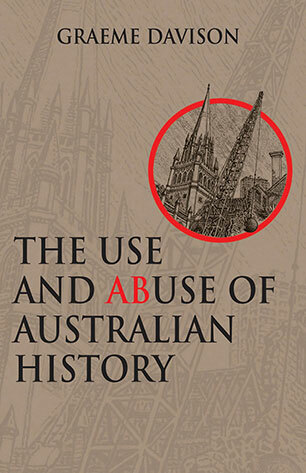 The Use and Abuse of Australian History is a wide-ranging and perceptive analysis of the many ways in which the past enters everyday life in Australia, and a powerful plea for the critical and imaginative study of history. Graeme Davison is Professor of History at Monash University. He has been an academic historian for almost twenty years, and is a former president of the Australian Historical Association, Chair of the Victorian Heritage Council, and advisor to several museums, libraries and archives. 3 Monumental history: Do statues (still) speak? 7 Antiques, shrines and documents: What makes a building historic? 10 'A neglected history': Has school history lost the plot? 11 Community: The uses of local history. 14 Conclusion: Is history useful?